Dr. Rob Carlson is the Managing Director of Bioeconomy Capital. 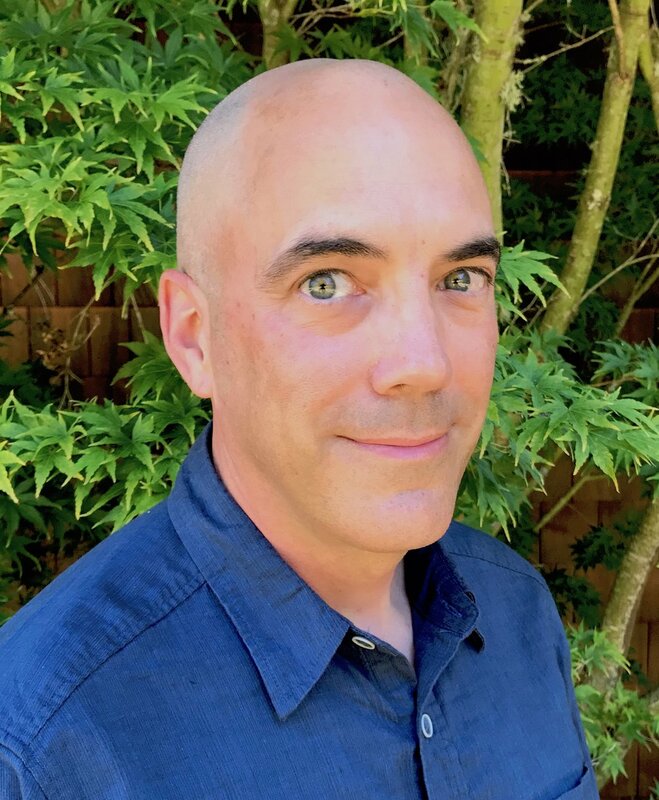 Rob is also a Principal at Biodesic, a strategy, engineering, and security consulting firm in Seattle that provides services to governments and corporations around the globe. At the broadest level, Dr. Carlson is interested in the future role of biology as a human technology. He has worked to develop new biological technologies in both academic and commercial environments, focusing on molecular measurement and microfluidic systems. Dr. Carlson has also developed a number of new technical and economic metrics for measuring the progress of biological technologies. Carlson is the author of the book Biology is Technology: The Promise, Peril, and New Business of Engineering Life, published in 2010 by Harvard University Press; it received the PROSE award for the Best Engineering and Technology Book of 2010 and was named to the Best Books of 2010 lists by writers at both The Economist and Foreign Policy. He is a frequent international speaker and has served as an advisor to such diverse organizations as The Hastings Center, the PICNIC Design Festival, the UN, the OECD, the US Government, and companies ranging in size from startups to members of the Fortune 100. Carlson earned a doctorate in Physics from Princeton University in 1997. In 2012 Dr. Carlson was a Senior Lecturer in the Department of Computer Science and Engineering at the University of Washington, where he taught a class on developing strategy and policy in the context of rapid technological change. From 2002 to 2007, Carlson was a Senior Scientist in the Electrical Engineering department at the University of Washington. From 2003 to 2008, he provided technology analysis and strategic consulting as a Senior Associate at Bio-Economic Research Associates (Bio-era), writing extensively on pandemic preparedness, synthetic vaccines, biofuels, and biological technologies, and presenting briefings on these subjects to executives and government officials around the world. From 1997 to 2002 he was a Research Fellow at The Molecular Sciences Institute in Berkeley, CA. Links to additional articles and a weblog can be found at www.synthesis.cc.